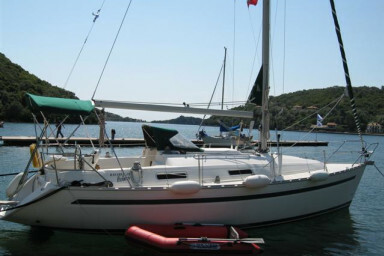 Ionian Charters offers you a fleet of quality and high standards boats. 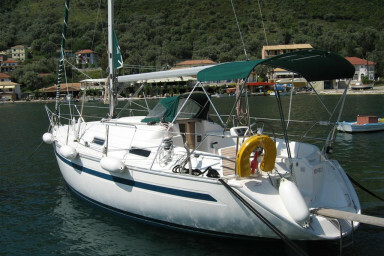 We charter a sailing boat Bavaria 32 and 3 speedboats for daily or weekly rentals in Sivota Lefkada. 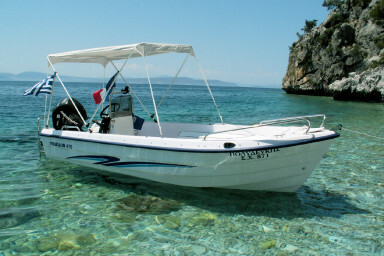 Right in the heart of Ionian Sea we provide you the perfect boats to explore and enjoy the paradise islands and coasts. 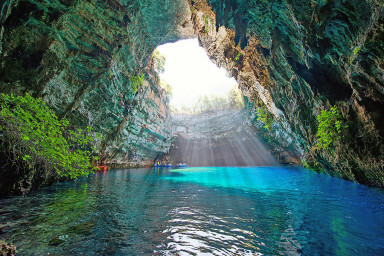 The best deal you can find to discover the wonders of Lefkada's shores and it's nearby islands. Be the captain of the boat you wish and enjoy with your loved ones the Ionian breeze and freedom! Our backup service will always be a single step away. With 19 years of experience we definitely know what we are doing! We provide the best quality boats and a friendly clear support so you experience the dream holidays of your life. 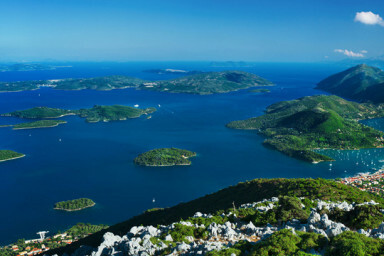 We hired a motor boat from Ionian Charters for two days to explore the Islands and remote beaches. The boat was in great condition, very clean and well equipped. Yannis and his family were very friendly and helpful and recommended some great places to visit. I would highly recommend Yannis and Ionian Charters.